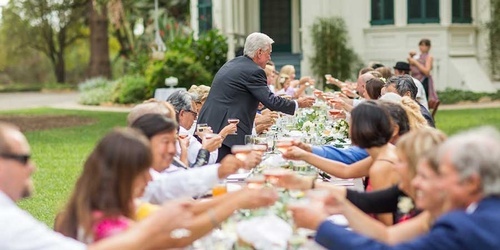 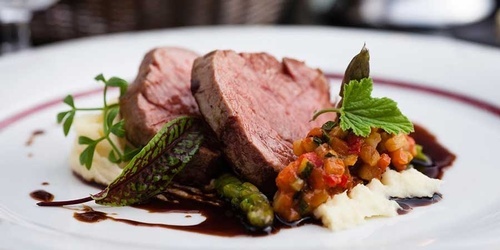 Catering Connection is a full service boutique catering and event company that specializes in tasteful elegant cuisine using locally grown produce. 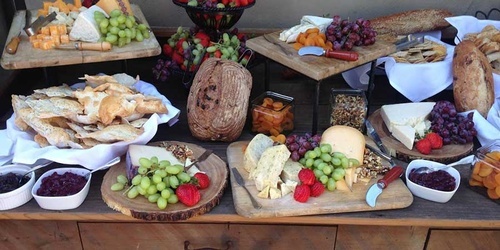 Gourmet catering for fundraisers, weddings, corporate events, holiday parties, company picnics, and privater gatherings. 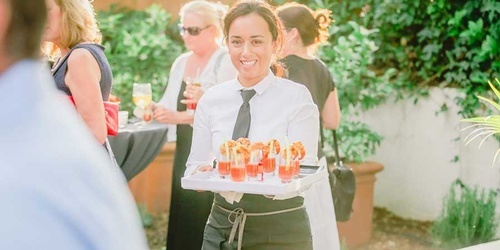 Serving Santa Barbara, Carpinteria, Ojai, Ventura, and Santa Ynez.